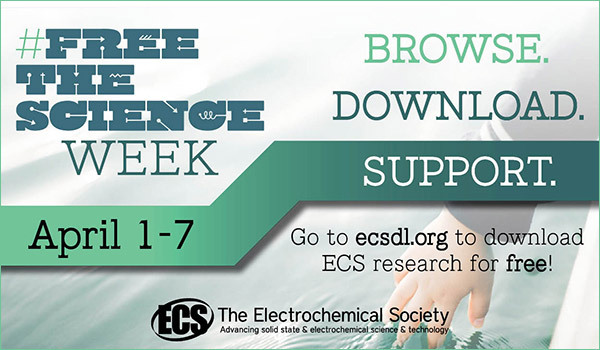 Listen to the ECS Podcast for more stories on the impact of science and the minds behind some of today’s biggest breakthroughs and innovations. All content provided in the ECS Redcat blog is for informational purposes only. The opinions and interests expressed here do not necessarily represent ECS's positions or views. ECS makes no representation or warranties about this blog or the accuracy or reliability of the blog. In addition, a link to an outside blog or website does not mean that ECS endorses that blog or website or has responsibility for its content or use.